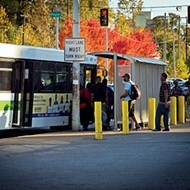 The Memphis Area Transit Authority (MATA) is proposing a North Memphis route that partially restores service to an area once covered by the Crosstown 31 Route. 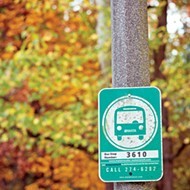 The proposed route, Firestone 31, would restore service to a part of New Chicago weekdays from 7:30 a.m. until 5:30 p.m.
"MATA is planning several service adjustments of fixed-route bus service in order to provide improved service, simplify routing and increase productivity," said MATA spokesperson Nicole Lacey. "As for the 31 Firestone, MATA is proposing this route as a result of conversations with customers, the community, and key stakeholders." 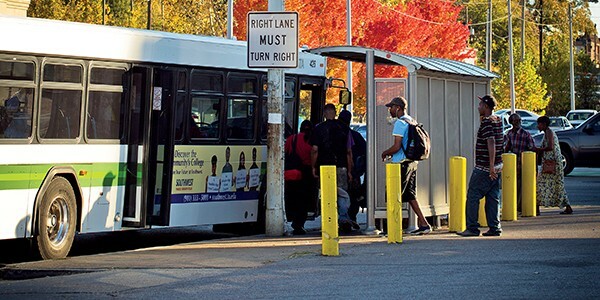 The Memphis Bus Riders Union has been persistent in their efforts to raise awareness of the fallout on multiple fronts — employment, food, and social access to name a few — following MATA's decision to eliminate the route in 2013. "It's a start," said MBRU organizer Cynthia Bailey, of the possibility of restoring part of the route. "We still have a lot left to fight for until the Crosstown route is brought back fully, but this is a good start." After this year's public hearing for the proposed budget allotment for MATA, MBRU will present the full city council with a petition with more than 2,000 signatures from Memphians in support of restoring the old route, gathered from volunteers canvassing neighborhoods directly affected by the cut. Lacey did not indicate that the proposed Firestone 31 route was a direct result of MBRU's campaigning, but acknowledged the broader theme of citizen input wielded direct influence in MATA's proposed route. 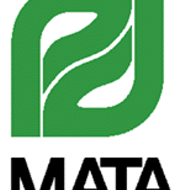 Both MATA and MBRU are encouraging citizens to show up to the public hearing about the proposed routes on May 31 at the Benjamin Hooks Library from 5:00p.m. until 7:00p.m.